Ansell Chiropractic has been proudly serving the Townsville community for over 35 years and is the oldest established practice in Townsville. Our team of dedicated Chiropractors and support staff aim to provide each patient with the best possible care so that can help them remove or reduce their symptoms and to be as healthy as possible into the future. Each of our Chiropractors in our Townsville Clinic have studied for a minimum of 5 years at university and they continue to undertake their education every year to stay up to date with the latest developments in health care. This enables them to provide the best evidence based chiropractic care to you and your family. 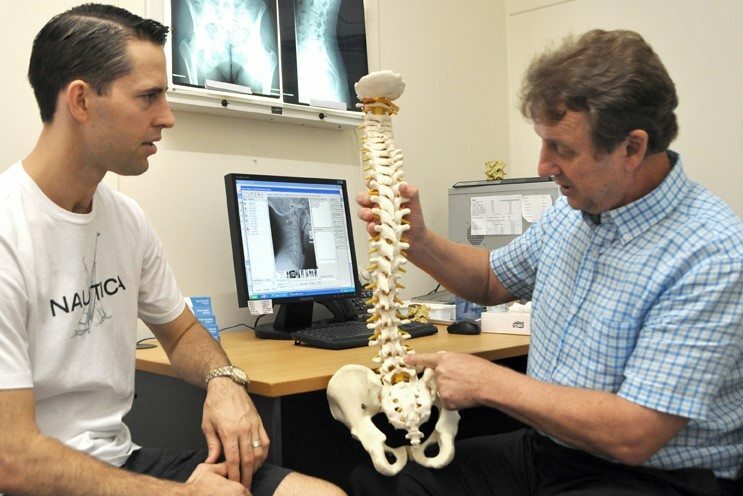 Daryl is founder, owner and principle chiropractor at ansell chiropractic. He completed his Bachelor of Science at Monash University in 1978 and graduated from RMIT in 1982 with a Bachelor of Applied Science (Chiropractic). 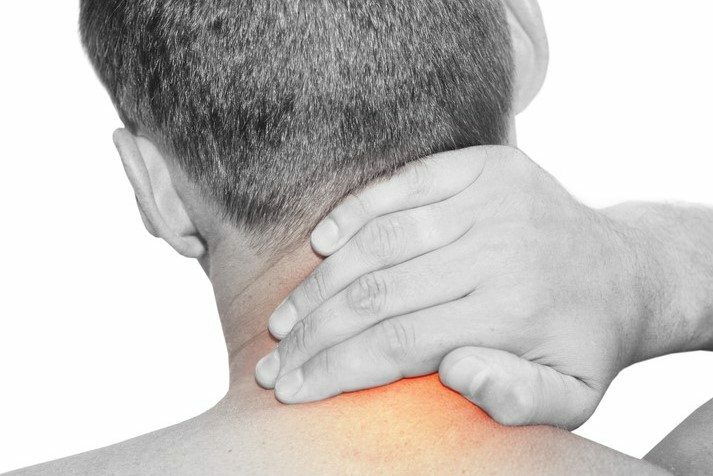 Daryl is experienced in many manual and low force chiropractic techniques including diversified, gonstead, SOT, activator and Thompson (drop piece) techniques. Daryl was a member of the Chiropractors and Osteopaths Board of Queensland, and then the Chiropractors Board of Queensland for over 10 years. He was the first North Queensland chiropractor to ever be appointed to the registration board. He has also been the North Queensland Regional Coordinator and the local Media Liaison Officer for the Chiropractors’ Association of Australia (CAA). Daryl was born and raised in Victoria before moving to Townsville in 1982 to establish Ansell chiropractic. He has been married to Eileen for 24 years and they have raised their family here with both daughters now grown. Caitlin is an Occupational Therapist at Townsville Hospitial and Lauren is currently studying a double degree in Business and Law at JCU. He has been very involved in the Townsville community through multiple sporting teams and was a member of the Townsville Apex Club where he went on to become president and was eventually granted life membership of Apex. He is now currently heavily involved in Rotary and is at the same time currently the president of the Townsville Pony Club. Robert graduated from Central Queensland University in Mackay with a Bachelor of Science (Chiropractic) and a Master of Clinical Chiropractic. Being a local North Queenslander, Robert was born and raised in Mackay. Prior to moving to Townsville in 2019, he provided chiropractic care for patients at a clinic in the Mackay City. 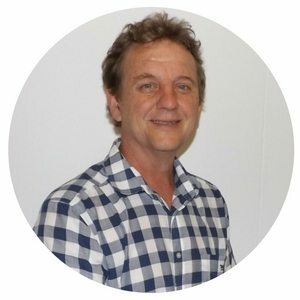 Robert has a passion for providing safe, natural and effective chiropractic care for the people of Townsville and is experienced in a variety of manual and low-force techniques such as Manual diversified, Thompson drop piece, Activator methods and Sacro-Occipital Technique (SOT). With a thorough examination and assessment his aim is to find the underlying cause of pain and not just treat the symptoms. His interest in Chiropractic was sparked at a young age when as a teenager, he underwent regular chiropractic care to keep him at his best to compete in competitive junior tennis. 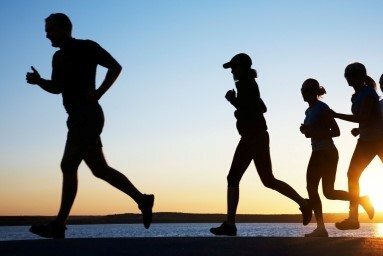 As well as the improvements in his tennis, chiropractic care also enabled him to maintain a greater overall health and well-being and he has never looked back since. When not in the office, Robert likes to spend time with friends and family, play tennis, travel and participate in outdoor activities such as hiking, kayaking and camping. He is the latest member to join the team here at Ansell Chiropractic and can’t wait to help people of all ages reach their full health potential. Mardi grew up in North West Tasmania before relocating to Townsville in 2008. Mardi previously worked in retail pharmacy for 20 years before changing career paths to work in a Townsville medical practice reception before coming to join this awesome team. Mardi enjoys the warmer climate living with her husband and teenage son and daughter. She loves spending time as a family riding bikes and camping with her dog. 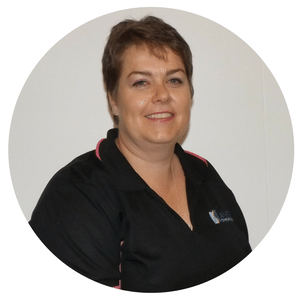 Vicki grew up south of Townsville on a cattle property at Giru and came to Townsville for a career when she was 15. 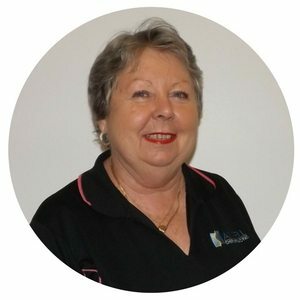 She has worked at Ansell Chiropractic for the past four years and has been a patient of the practice for over 30 years. Vicki has worked in customer service throughout her entire career and enjoys exceeding clients’ expectations and delivering an exceptional service. She is as happily married as it is possible to be after 41 years and has two adult aged children and three beautiful grandchildren. When not at work, her interests are her family, gardening, camping, getting out and seeing Australia, and listening to music (especially country).